Today we'd visit the Nigerian entertainment industries and the Nigerian actresses in particular. 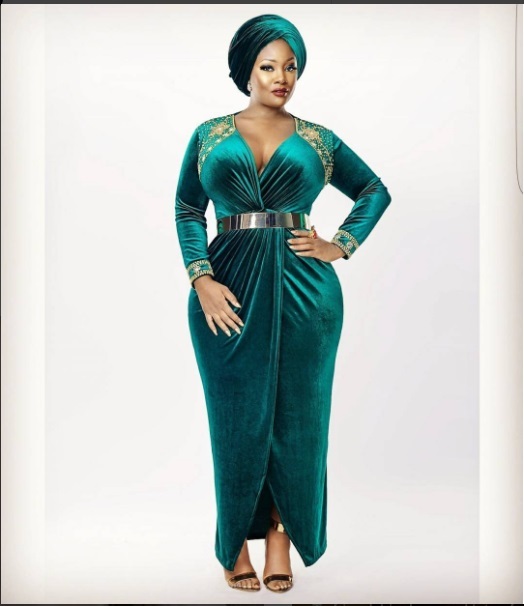 We'd be seeing the most curvy Nigerian actresses. I'm not here to talk about the most beautiful actress in Nigeria and Ghana, because beauty is actually in the eyes of the beholder. For those asking about Nigeria and Ghana which is more beautiful, that would be left for you to answer. So without much wasting of time, let's see the Nigerian actresses with curves. The Nollywood industry is no doubt blessed with all these people. There are a lot of talented Naija actresses and even much more African female celebrities. These celebrities will make you embrace your curves the more. Next time you feel like people are staring much at you, or you are embraced by the curves, remember these ten super stars and be proud of you! 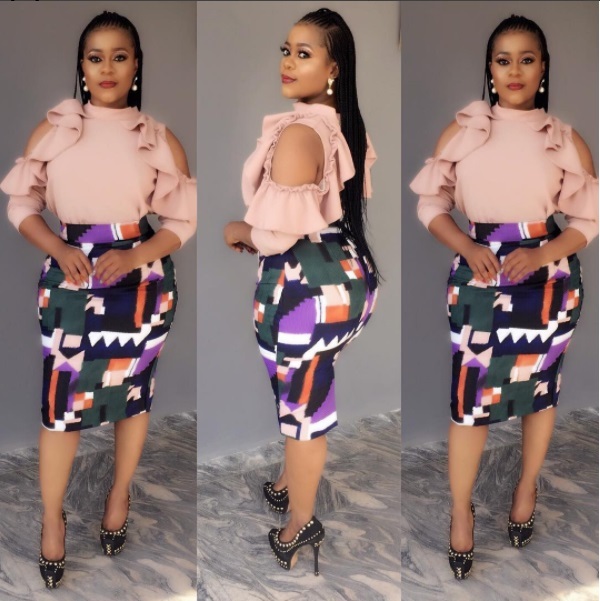 Beautiful and young though, Moyo Lawal is no doubt an expert in flaunting her nature given curves. She is one of the most endowed female actresses out there. Even after having three kids, she still looks good in her figures. It might even be why her husband calls her 'Omosexy'! Better known as Toolz, Nigerian top OAP is also one of the most endowed female super stars in the country. She even dresses perfectly to match the status. With her tiny waist, Daniella is even much more attractive. She also knows how to flaunt it so well that you begin to feel jealous. With her long tiny legs, Ebube is more like a goddess. She has always been curvy and we love her for that. Halima is popular for her daily preaching of self love. She no doubt loves herself. The way she embraces her own body will even make you envious. Even after having three kids, Mercy Johnson Okojie still got something every head will turn to see. She has even crossed over 3 million followers on her Instagram handle. Hmm... Biodun is another person that would make any grown man turn at her sight. I just pray she doesn't pass by when you are with your wife. Anita really knows how to dress well to bring out her own 'assets'. With her nice curves, you cannot help but love her. Pretty diva, Didi sure knows how to dress well enough to suit her own curves. She is well loved by everyone for this. You can check out her Instagram handle see even more. Which celebrity do you like most here? You can share the post with your friends to see your opinions too. 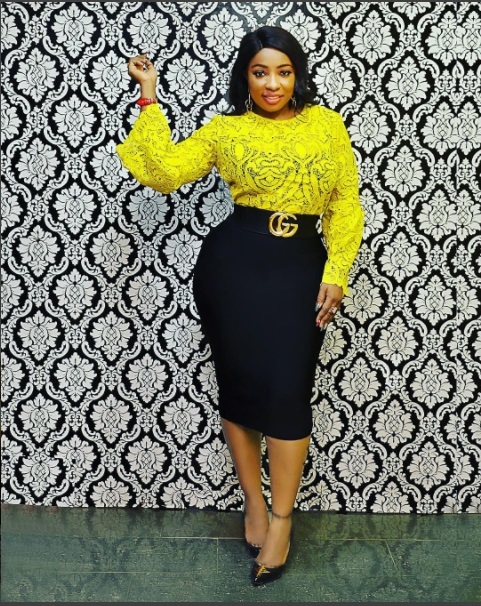 You can even watch this video to see 10 more celebrities (total of twenty) to our list of the most curvy Nigerian female celebrities. Roman Goddess, Cossy Orjiakor and co would never less amaze you in the video. Please use the share buttons below to let your friends hear your opinions too!